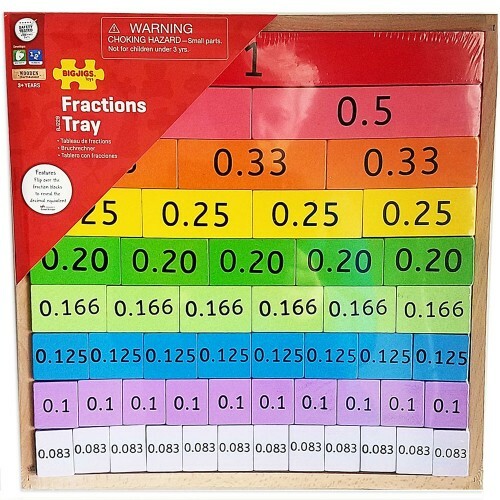 Understand fractions, master converting fractions into decimals, and learn math the visual way with this awesome wooden Fractions Tray from Bigjigs Toys. 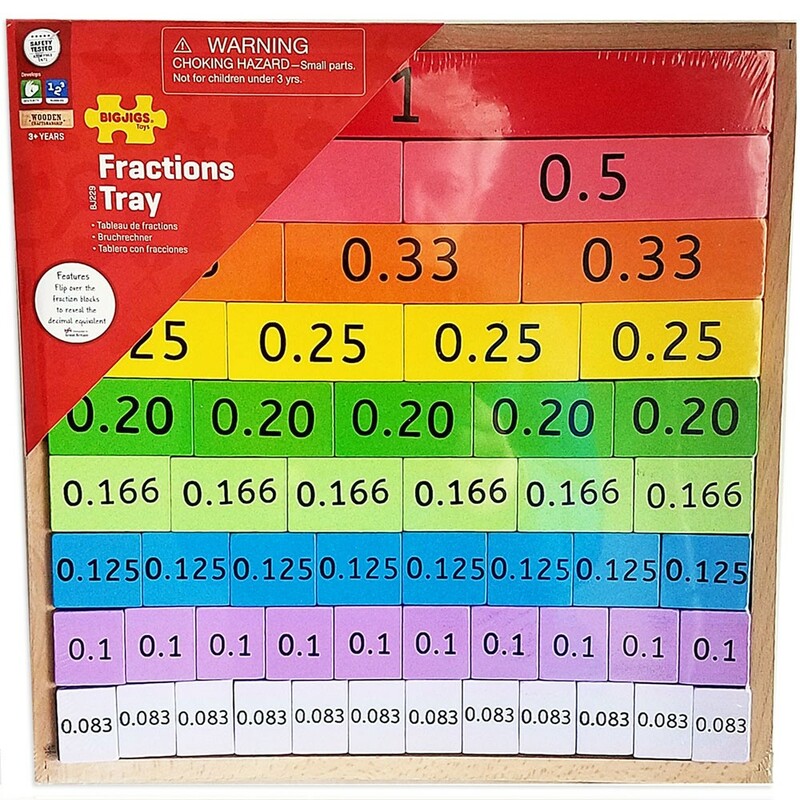 Master fractions and decimals with this awesome Fractions Tray 51 pc Wooden Blocks Set. 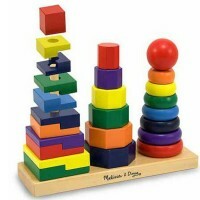 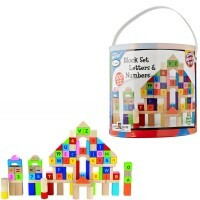 The wooden tray comes with 51 colorful blocks. 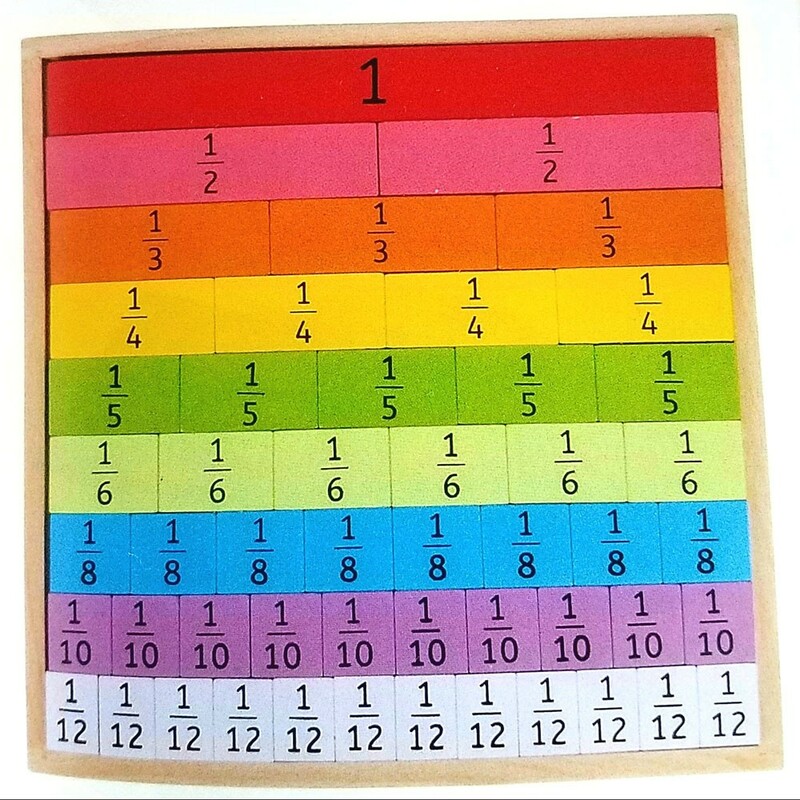 Each block shows regular fraction on one side and corresponding decimal on the other one. 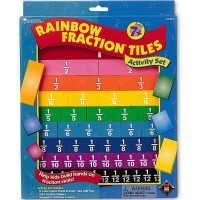 Flip over the fraction blocks to reveal the decimal equivalent. 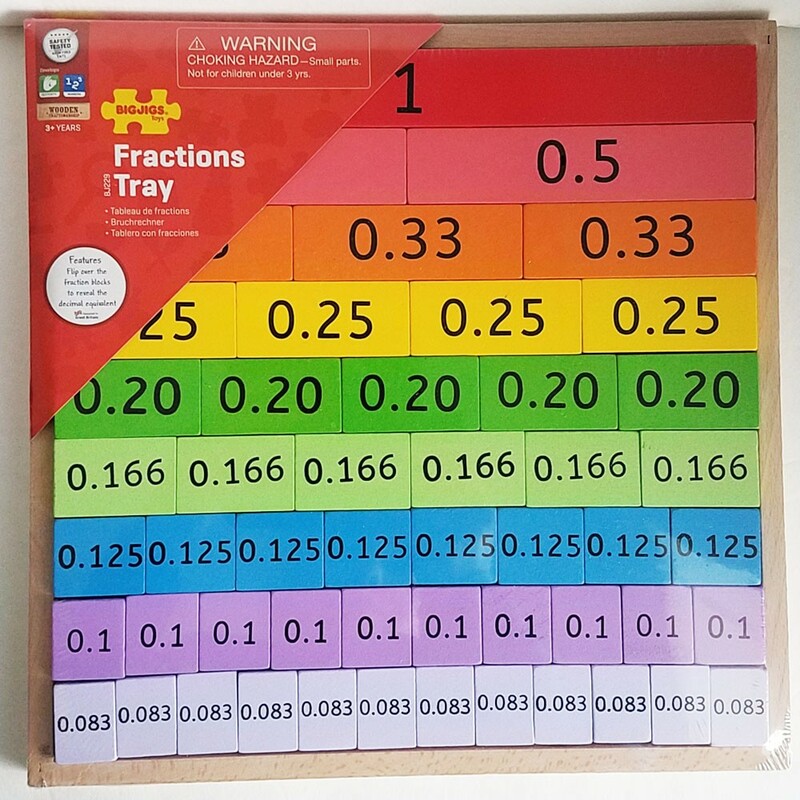 This Educaitonal Toys Planet's math toy comes with a sturdy wooden tray to hold 51 blocks showing from 1 to 0.083 in decimals, and 1 to 1/12 in fraction form. 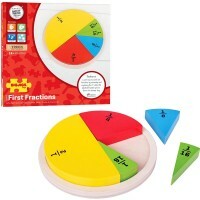 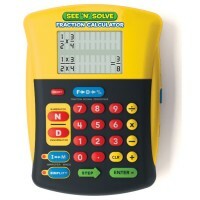 This Bigjigs Toys' math tray is a great visual way to present fraction and decimal concepts to young learners. 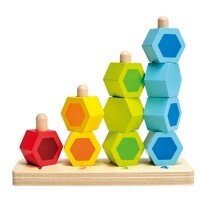 Bright colors, bold numbers, and chunky wooden blocks on this tray ease math learning for children from preschool to grade school. 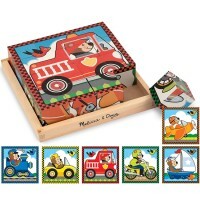 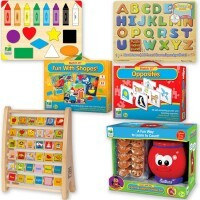 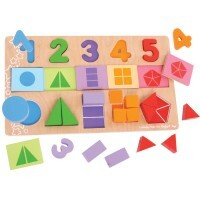 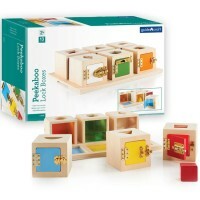 Dimensions of package 11.81" x 0.71" x 11.81"
Write your own review of Fractions Tray 51 pc Wooden Blocks Set.